1/4 bjd Brown Color Flat Feet shoes. Gen X 1/4 girl must wear socks. 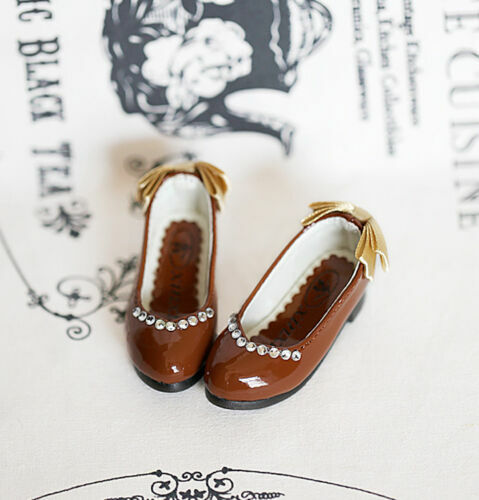 Click the button below to add the 1/4 msd bjd brown color flat shoes to your wish list.